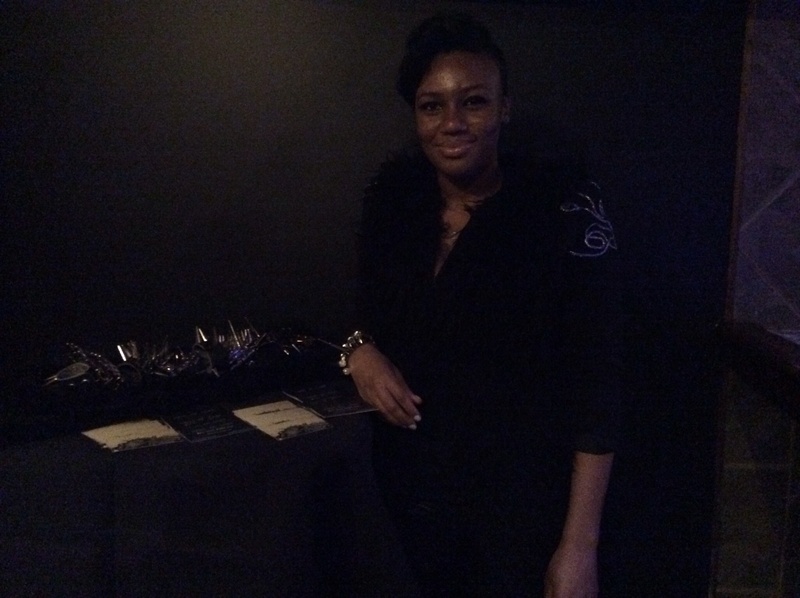 Haus of Shay was featured as the “Spotlight Designer” at a monthly meet-up byFacon Magazine held at Averys bar in Washington DC. 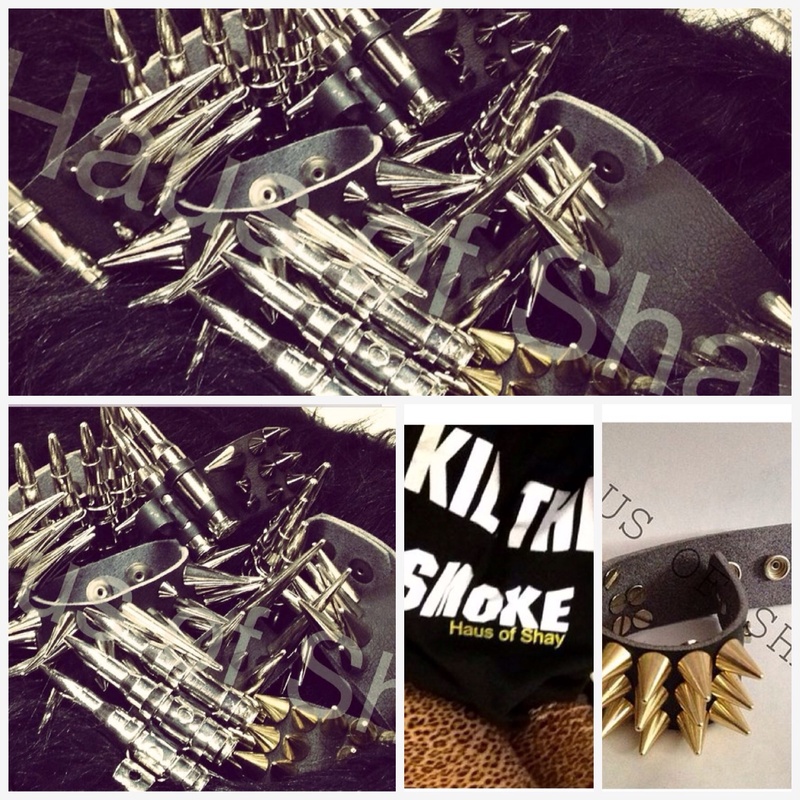 Haus of Shay’s designer Shay, has designed a specialty line of wrist wear called “Hardware”. Each Hardware bracelet is handcrafted of leather and metal materials constructed to look “hard” but can be worn with “soft pieces”. The story behind this collection is her own dream to be different. The designer does not consider her wrist wear an accessory. Hardware is made of bullets M60s and M77’s to be exact. *Disclaimer: the bullets are inert no gun powder or live primers. Because each piece is hand crafted they are taken through a series of test to ensure durability and stand up to its name “Hardware”. Shay finds inspiration from the late artist Tupac, because she “connects with his lyrics” and also finds inspiration within herself, saying “I’m different”. She worked a 9-5 but desired a change, while in school she wanted to be a fashion editor, however her creative desire took flight and birthed her own brand, HAUS OF SHAY three years ago January 2011, being the first in her family to own their own business. Shay says it was hard but she remembers where she was and where she is now “as long as you see progression you know you’re on the right path” and progressed she has, recently being featured in New York fashion week, VH1 Basket Ball Wives, Facon Magazine and Austere magazine with many more upcoming events in progress. Causes close to her heart: Shay honors her mother who is a breast cancer survivor with a tattoo that reads “Through every dark night there is a bright day” inspired by her mothers courage, strength and endurance. She has also created a clothing label called “Kill the smoke” this ties into her design for “Hardware” bringing awareness to end gun violence “I want people to wear the bullets not use them to kill” and her label is also in works to create a fictional story about “kill the smoke”. We look forward to a bright future for this Style ICON in the making. Check out photos below and www.HAUSOFSHAY.com. Instagram #hausofshay.